On a hot sunny day, you are walking on the road and you see the shadow of yours behind you. How is the shadow formed? When exactly is the shadow formed? Can you see the shadow in total darkness too? 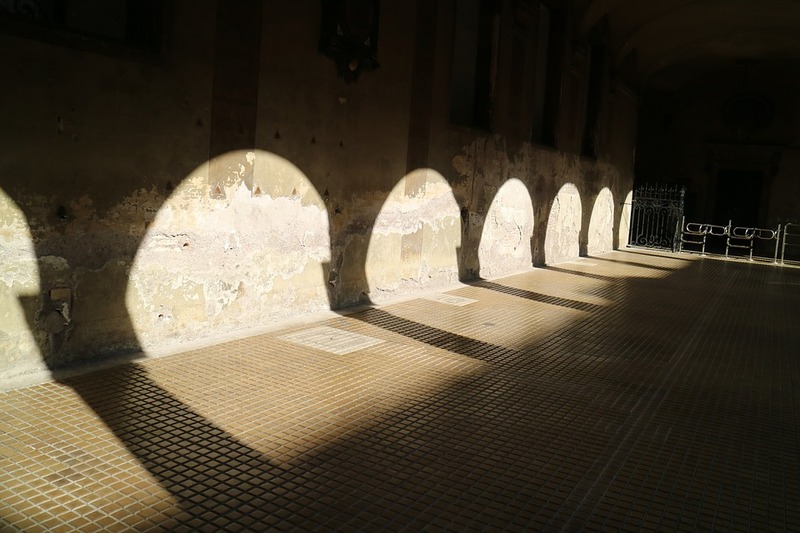 Let us find answers to these questions and study more about shadows. On your way to school, you can see so many things around you, you see the buildings, car, trees, scooters and many more. Have you ever imagined how can you see these things? What enables us to see things around us? During the day we get sufficient amount of light from the sun and so we can see the objects clearly. But when you enter a dark room, will you be able to see the objects around you? NO! Because there is no light present there. Yes, we can see things in dark only when we switch ON the light. We can see the chairs, table, T.V, utensils and everything around you. Light is one of the important things that is required to see objects around us. It is the source of invisible energy which gives us the sensation of sight. 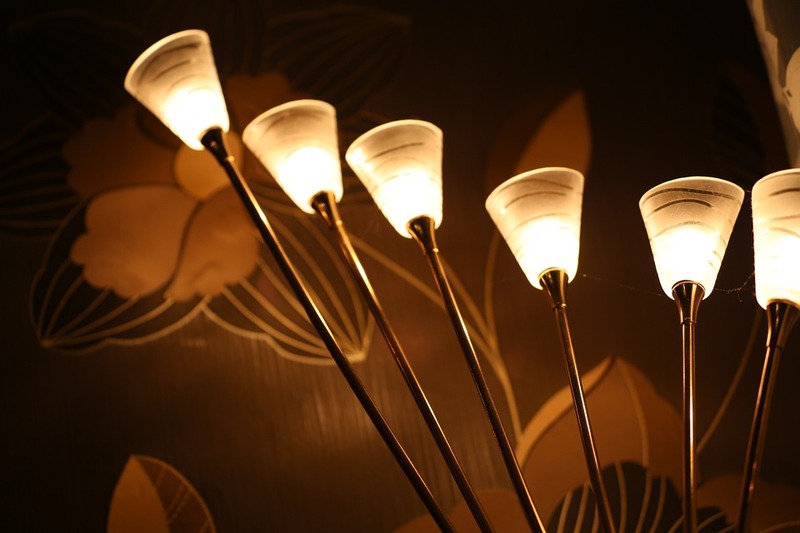 The different types of light we see around us is the light from sunlight, light from the bulbs, torch, the traffic lights, the light from the candle, light from the laser and many more. These are different from one another but helps us to view things around us. Not all the objects can produce lights. Such objects are categorized into two types. Luminous objects have the ability to produce their own light. Sun is an example of a luminous object. Sun produces its own light. Illuminated objects do not produce their own light, but still, we can see them. But how are these possible? What happens is these objects reflect the light which comes from the luminous objects when light falls on them. Light falls on all the objects but not all the objects forms shadow. If you take a ball, its shadow is formed. But if you take the same ball in the dark room, you cannot see the shadow of the ball. This is because there is no light present in the dark room. When we see through the glass window we can see the things outside the window, this is also due to the presence of light. Some objects allow the light to pass through them while some objects don’t and in some objects, light passes partially through them. Transparent objects: These objects allow the light to pass through them. eg. Take a transparent glass and fill it with water. Now take a torch and allow the torchlight to pass through the glass. You are able to see the light as the water is transparent and allows the light to pass through it. Translucent objects: These objects allow the light to partially pass through them. That means it allows some light to pass through it while blocks some of the light. eg. If we take some milk in the glass and allow the torchlight to pass through it, milk will allow a very little ray of light to pass through it as milk is a translucent object. Opaque objects: These objects do not allow the light to pass through them at all. eg. If we take some amount of tea in the glass and allow the torchlight to pass through it. the tea being an opaque object won’t allow the light to pass through it. Shadow is nothing but space when the light is blocked by an opaque object. It is just that part where light does not reach. When you stand in the sun, you are able to see your shadow behind you. How do you see that shadow? This is because our body is opaque and does not allow the light to pass through it. This is how the shadow is formed behind us. When you go to a party, you wear a colorful dress. But when you look at your shadow can you see the colors? NO! We always get a black shadow. To form a shadow a source of light is required. It is only when light rays are obstructed we get the shadow of the object. The size of the shadow keeps on changing with the position of the sun. Shadows are always formed on the opposite side. Transparent objects cannot form a shadow. They are only formed in opaque or translucent objects. If we take a glass slab, no shadow is formed because it allows light to pass through it. It is not necessary that the shape of the shadows will be identical to the shape of the object. The shape of the shadow depends on the direction of light falling on it. 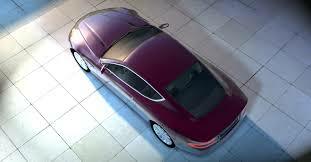 Here we can see the shadow of the car as a rectangle because maybe the shadow is falling from the top of the car. Answer: C. During the solar eclipse moon’s shadow falls on the earth. During a lunar eclipse, earth’s shadow falls on the moon.